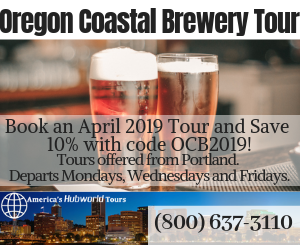 If you like to stray off the well-beaten path, whether you’re a local looking for something to do or a visitor to the Pacific Northwest, you’ve got to check out one of these unusual attractions. Bill Speidel’s Underground Touris a must for any fan of the unique and bizarre. 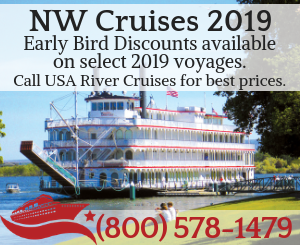 These walks led by an entertaining, knowledgeable guide reveal a glimpse into Seattle’s past, below the streets of the city through passages that were once the surface streets. Nearly 40 years after it was first settled, in 1889, a fire destroyed much of the area, including the waterfront, leaving the city to rebuild on top of the ruins. Today, the labyrinth of streets, alleys and buildings that still lie underneath can be explored via this tour. Just some of the highlights including viewing the storefronts of the old downtown and hearing fascinating stories about the early pioneers and their exploits in the Emerald City. 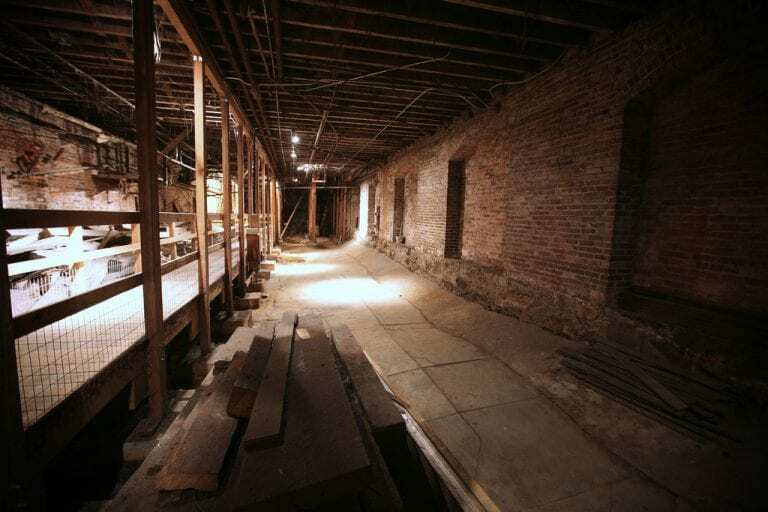 If you’re interested in the paranormal, consider taking the ghost tour to experience the haunted underbelly of Seattle after dark – you’ll also get a lesson on the basics of ghost hunting. 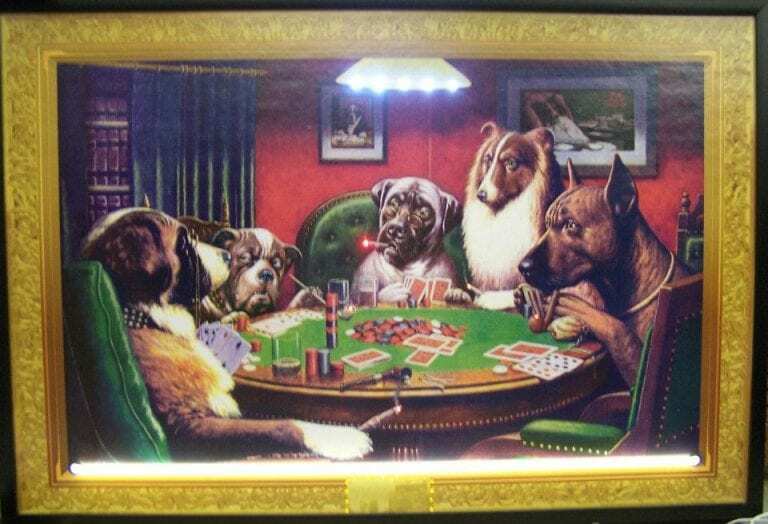 The Official Bad Art Museum of Art also known as OBAMA, sits inside Café Racer and displays paint-by-numbers, black velvet paintings, that famous portrait of dogs playing poker and other cheesy and odd works. Those who appreciate the absurd are sure to love it with artists, anti-artists, art lovers, art haters, musicians and all sorts, coming and going to experience the fascination of bad art covered across every inch of every wall, which happens to be painted in the exact same hue as Cheetos. On the first Thursday of the month, it hosts live music too with the house band, “God’s Favorite Beefcake,” made up of runaways from the Seattle performance group Circus Contraption. 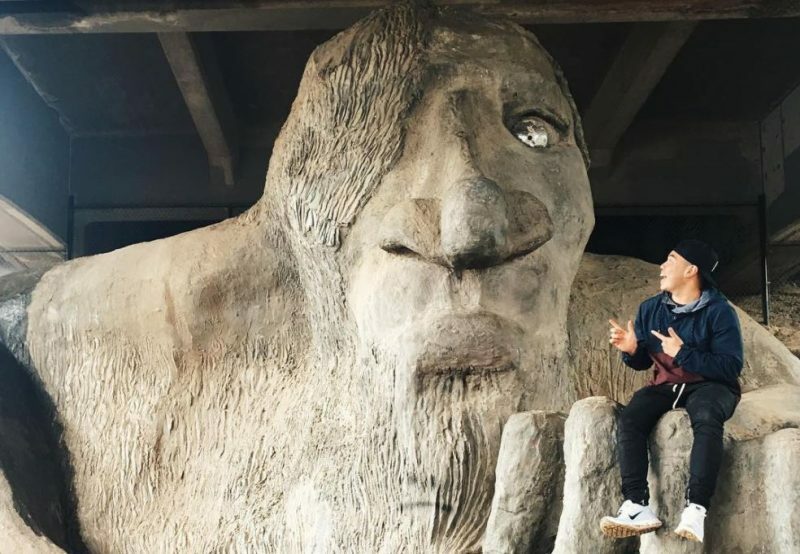 Don’t miss the opportunity to take a selfie with the Fremont Troll. 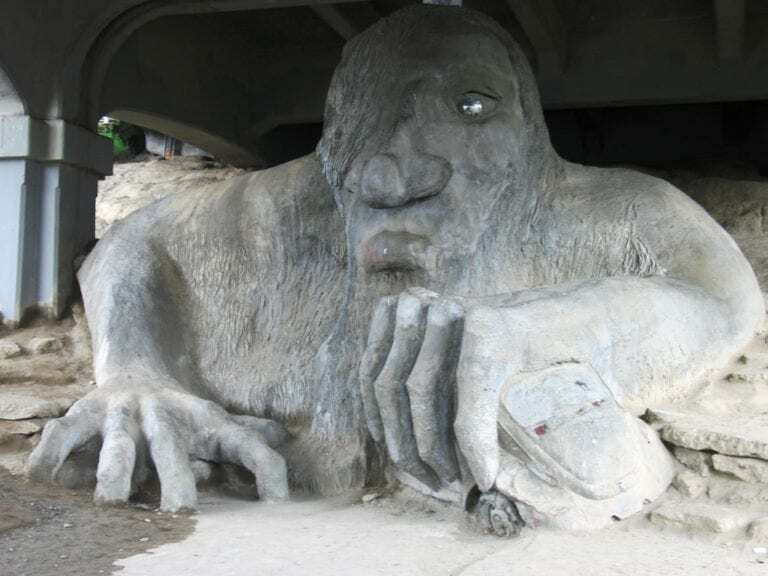 Located in Seattle’s Fremont neighborhood, this 18-foot-tall, one-eyed troll lives under the Aurora Bridge. Created in 1990, the two-ton sculpture was constructed with wire, steel and concrete, and has a hubcap that serves as his one good eye. A team of local artists put it together as part of a competition to promote urban renewal. The judges initially dismissed it, calling it a “hideous fiend,” but locals took a strong liking to the character, and ultimately, it won the right to lurk within the space under the bridge for all eternity. 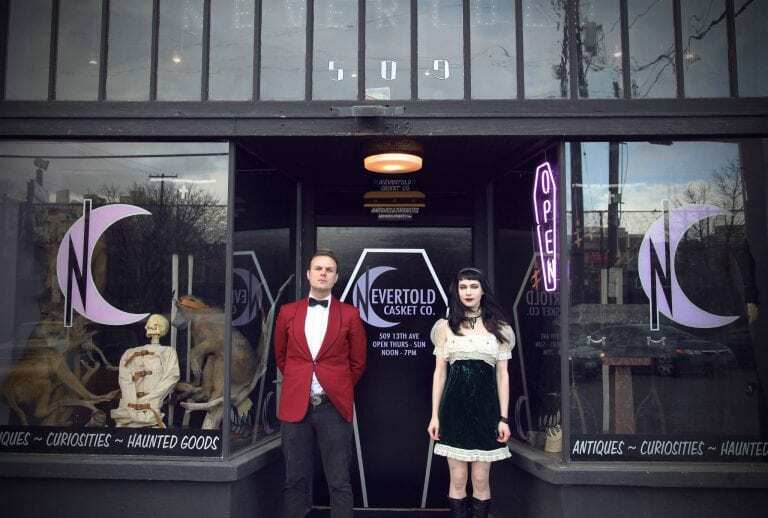 Treasure hunters Jack and Tiffany Bennett, opened up this bizarre shop that showcases an extensive array of strange items that the pair procured over the years. It features everything from creepy toy monkeys and human skulls to a variety of bones, claws and antlers, and, of course caskets, as the name implies. Jack Bennett is the one behind these boxes – he handcrafts them after learning this skill from his grandfather. The shop sells miniature caskets too, if you want a spot to hold some of your own unique treasures. Biking is especially popular in Portland, and this bizarre sport likely came out because of residents’ love for getting around on two wheels. Zoobombing is when riders race race down hills on tiny kids’ bikes every week. They dress in costumes, or sometimes just their birthday suit. 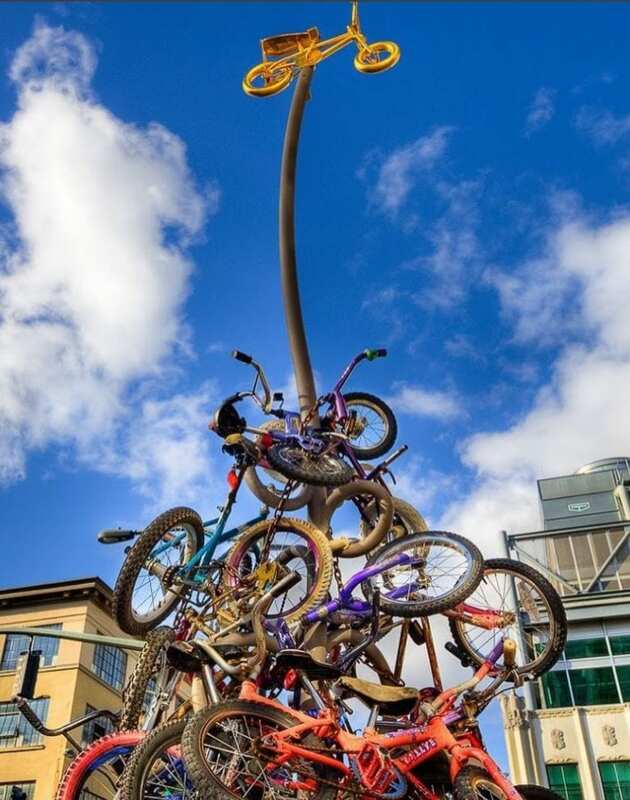 In the spirit that displays the city’s well-known attitude about sharing, a tower of mini-bikes sits anchored to a bicycle rack referred to as “Zsoobomb Point” is offered for those that don’t have their own. Are you one of those rare people who love vacuums? Well, there must be someone out there because there’s a vacuum museum in Portland where you can indulge your wild desires when it comes to floor cleaners. 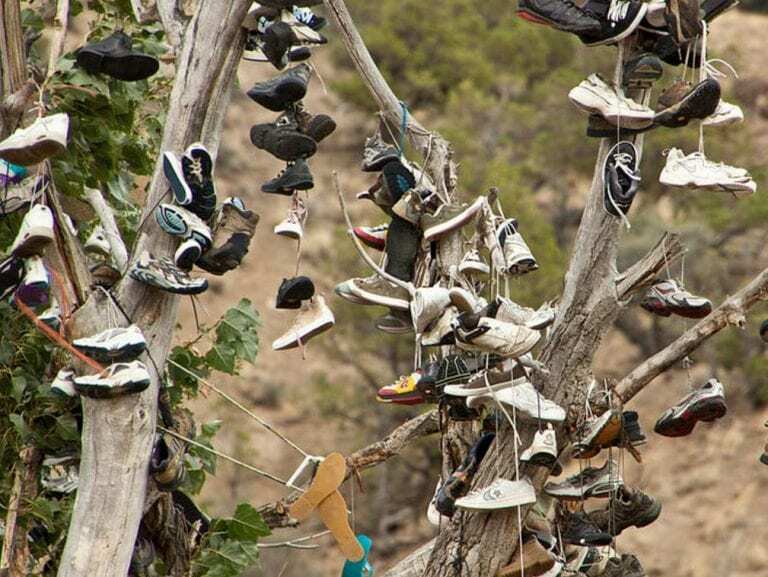 In Bend, someone has designated a dead tree as the top spot for tossing away those old shoes and its become somewhat of a local landmark. Bring your own pair that you’d like to retire, or just come and be mesmerized by the extensive array of old footwear. 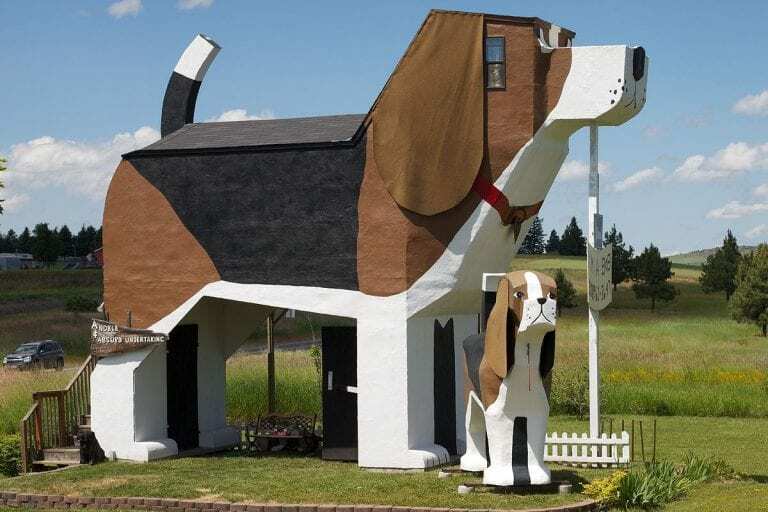 If you like dogs, you may want to stay at this hotel that’s shaped like a giant dog. You’ll also sleep among dogs, some 26 carved versions, and your real-life pet can enjoy dog-shaped cookies too, provided their humans are well-behaved. If vacuums aren’t enough for you cleaning fanatics, head to the Museum of Clean in Pocatello. 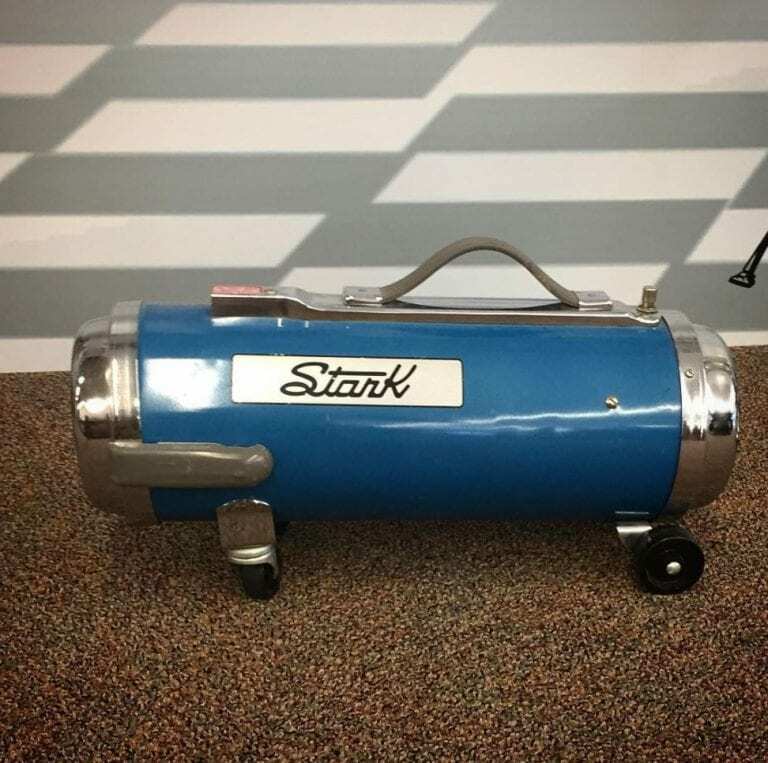 It’s not just vintage vacuums, but is focused around the whole idea of cleaning devices and supplies. 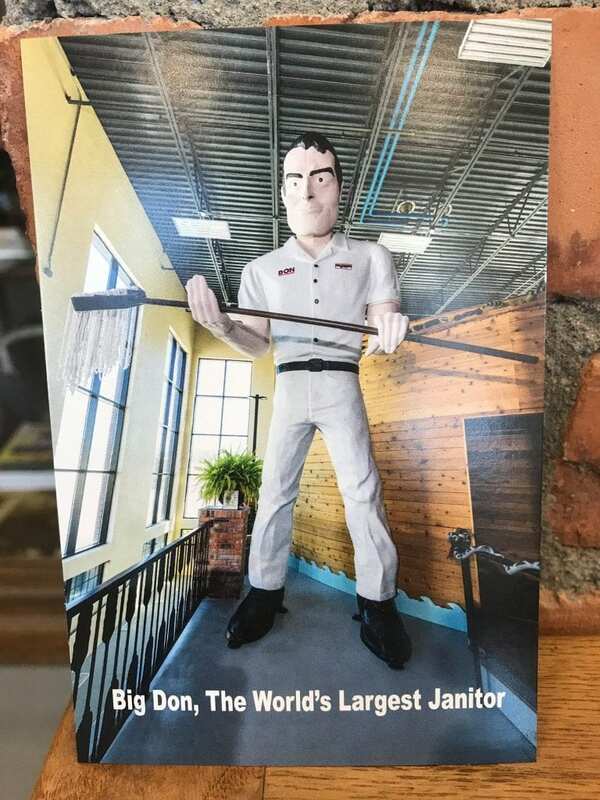 It even boasts the world’s biggest janitor. Not surprisingly, it’s the only museum of its kind in the nation.